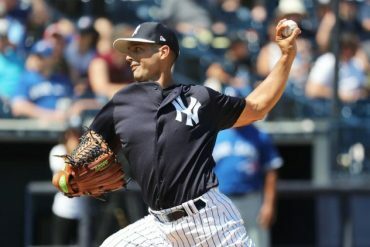 In a video posted by the YES Network, Greg Bird introduced us to his cat, Mr. Delicious. Greg Bird has a cat. Ok, no big deal. I prefer dogs but to each their own. 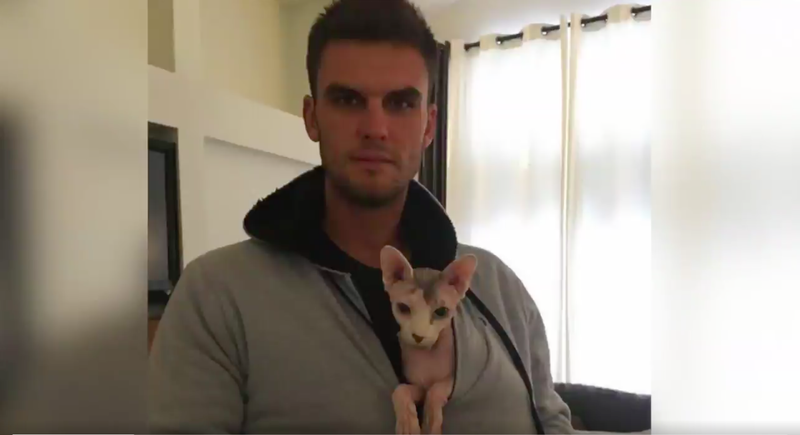 Greg Bird has a hairless cat. Weird — I mean those things look like giant rats that can scratch your face off, but hey, even odd pets need lovin’ too. Greg Bird has a hairless cat who he claims is related to Mr. Bigglesworth from Austin Powers. Bird’s really good family friend who breeds these hairless cats definitely lied to Greg so he’d take ‘Lish’ off their hands. 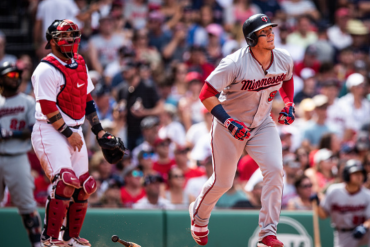 Bird is batting .421 this spring with 11 extra base hits, which has eased the minds of many doubters who feared his power would not return after missing 2016 with a shoulder injury. 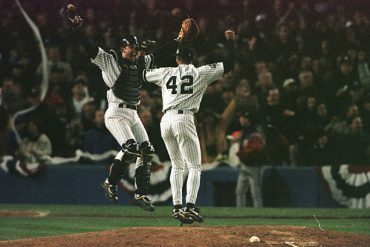 Entering spring training it was not a formality that Bird would be the Yankees everyday first baseman. 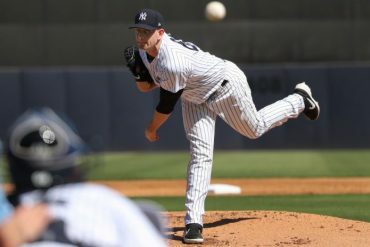 He was competing with Tyler Austin, who has since broken his foot, and Chris Carter, a late addition to the Yankees roster who has struck out 15 times in 31 at bats. 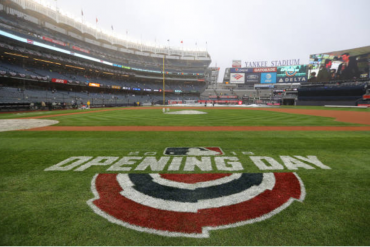 With roughly two weeks to go before Opening Day, there are no more questions who the Yankees starting first baseman is. It will be Bird day-in and day-out, playing first base and batting in the middle of the lineup. 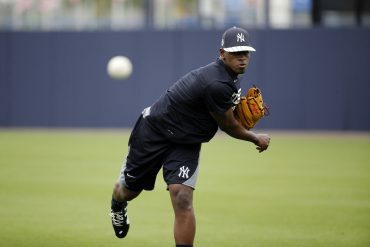 The Yankees, who are suddenly right-handed power heavy, will rely on Bird to give them pop from the left side. His swing is tailor-made for Yankee Stadium and he should get plenty to hit surrounded by Gary Sanchez and Matt Holliday. Whatever Greg is doing, it’s working. If Mr. Delicious is the key to Greg’s and the Yankees’ season, then I’ll fully get behind that creepy looking thing.